ATX Project Tracker seeks to make it easier for people in Austin to have a sense of what projects the City is working on, the state of progress of those projects, how the projects relate to critical goals, and how they are funded. Learn more about project tracking and strategic outcomes. Believing that city government works effectively and collaboratively for all of us - that it is equitable, ethical, and innovative. Having economic opportunities and resources that enable us to thrive in our community. Being safe in our home, at work, and in our community. Enjoying a sustainable environment and a healthy life, physically and mentally. Getting us where we want to go, when we want to get there, safely and cost-effectively. 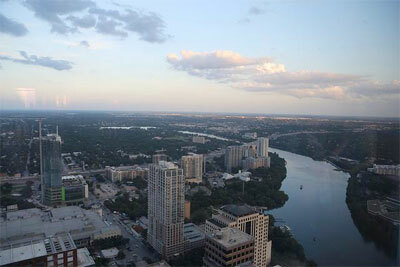 Being enriched by Austin's unique civic, cultural, ethnic, and learning opportunities.